The entire products of Rajshi Industries are highly demanded across the country due to their various usages. 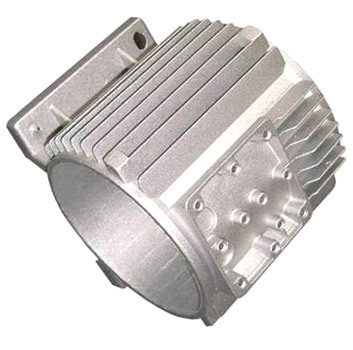 We have different application industries where our offered products are extensively used. 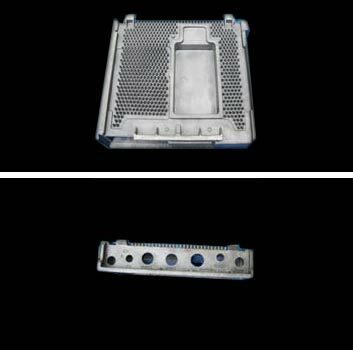 The various industries are engineering industry casting, LED lighting fixtures casting, heating ventilation industry casting, metro & transportation industry casting, defence industry casting, electrical and electronics industry casting. 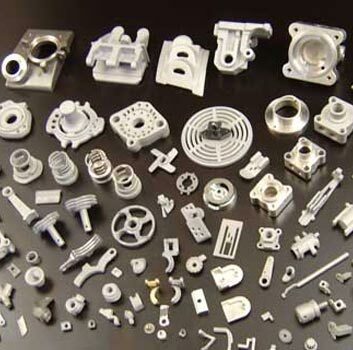 We serve various industries with our quality range of industrial casting such as valve casting, industrial die casting, valve body casting and pump casting. 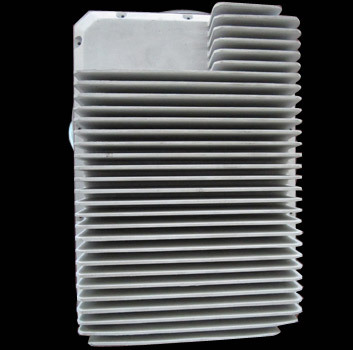 Rajshi major expertise is to cast complicated Heat Sinkss both thick and thin walled fins for specialized applications including Lighting industry. 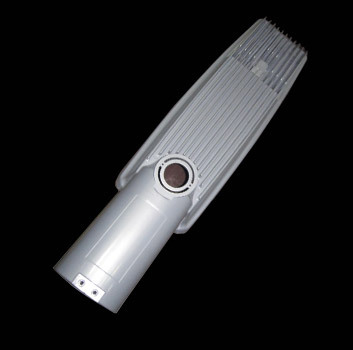 Rajshi has been manufacturing parts for light and medium duty centrifugal and axial flow fans for commercial and industrial applications. 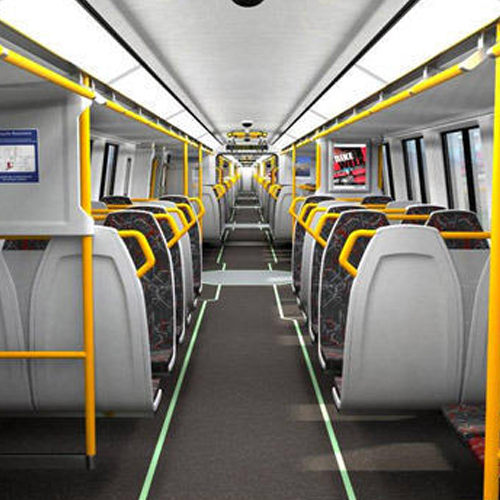 Rajshi is proud to be associated with Queensland Train Project. Rajshi holds major expertise in manufacturing mechanical components for defence.